Fuel pumps are made to last a long time, but failure isn’t uncommon. An OEM Ford fuel pump is the only suitable replacement for a failing part because it's an exact replacement for your factory pump. That means it’s the same pump that came on your Ford from the factory. 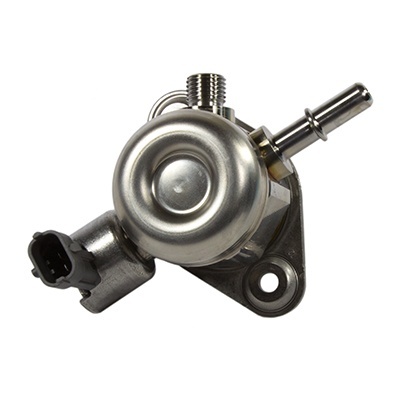 When you buy your OEM fuel pump from BlueSpringsFordParts.com, you’ll get wholesale pricing, fast shipping, and access to a staff of knowledgeable auto enthusiasts ready to help. 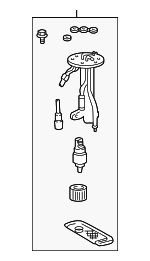 All our parts are factory spec, meaning you don’t have to settle for cheap ripoffs. 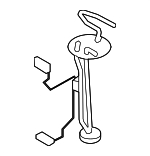 Imitation and aftermarket fuel pumps are notorious for early failure. 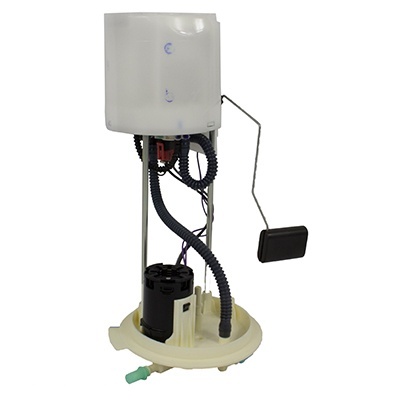 Aftermarket buyers often find themselves replacing fuel pumps within a year. 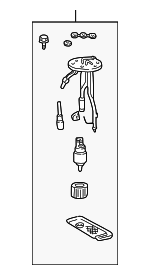 Additionally, aftermarket fuel pumps aren’t backed by the factory warranty. 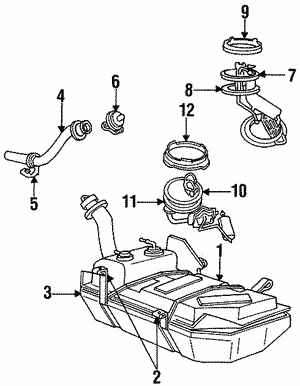 You can avoid the hassle when you buy factory original parts at low prices with us. 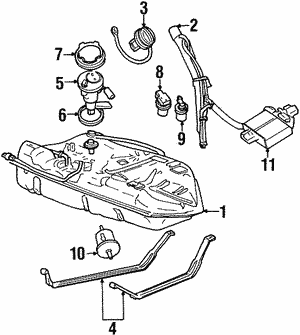 Ford OEM parts are available online from Blue Springs Ford Parts.